A chronicle of the trial of “Jeanne d’Arc” on charges of heresy, and the efforts of her ecclesiastical jurists to force Joan to recant her claims of holy visions. “The Passion of Joan of Arc” is in my opinion one of the best, if not the best film ever made. If aliens were to land today and ask me for just one film recommendation before they left the earth, I would quickly point them straight to this film. 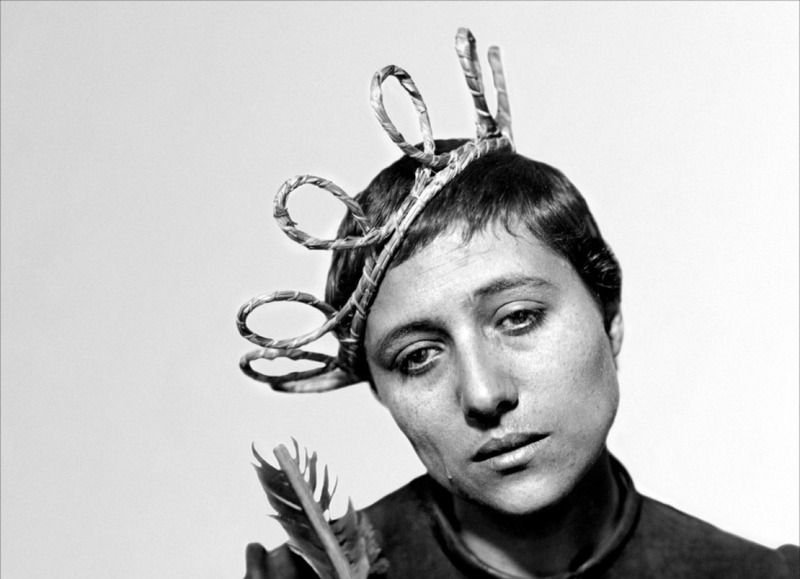 If there is one film you ever see because of this blog, make it Dreyer’s “The Passion of Joan of Arc”. The film is jaw-dropping for a number of different reasons. The acting, the cinematography, the huge emotions, all of which could knock out most films today in a heart beat, and this is a film from 1928. Which makes it way ahead of its time. To get right to the point, I have to say that the imagery in this film is so advanced that I sometimes think it is still too modern even for now. The compositions, camera movement, lighting, everything is perfect. Joan is often seen from above, centre-framed as we look down on her. She desperately tries to stands up for what she believes in but is constantly made out to look a fool or a joke. I feel the characters passion so strongly and her frustration as she pushes this passion so far but gets nowhere. This is emphasised by a range of isolating framing techniques, Joan is almost always placed in her frames alone with nothing but blank white background surrounding her. This shows her young innocence but also places her in a dangerous and isolating place as she fights for her freedom and life. The acting in the film is so simple, yet it holds some of the most emotional performances you will ever see on film. We feel anger, pride and passion all from a film with no sound what so ever. I find the men interrogating Joan in this film to be some of the scariest figures I could imagine. This is also down to Dreyer and his wonderful composition skills. Dreyer also uses Depth of Field to a genius effect, deep cinematography so great that it rivals “Citizen Kane” in its influence. I would stick my neck out and say that perhaps the influence of “Citizen Kane” would not have been possible without “The Passion of Joan of Arc” the film does so much in exploring the human face. At moments we are forced to stare at tears dripping from Joan’s face, as if Dreyer wants you to lose yourself in the expression and not turn away from it. This film is not scared of true human emotions, it embraces them fully. The film needs to be seen to be believed. For being made in 1928 you will see just how far ahead of its time the film is. This will always be Dreyer’s masterpiece and will forever remain in my top 5 films I have ever seen. The film is a wonderful treat for the eyes but also deeply emotional and at times very gritty and real. 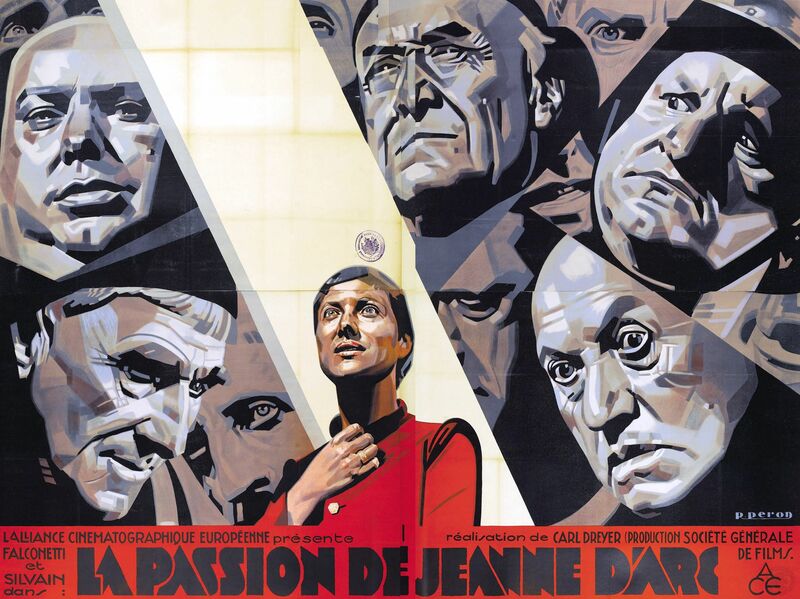 If you are a Cinefile and have not seen “The Passion of Joan of Arc” then it must be the next thing you see. You will not regret it. That’s film as the geography of the human face. I’ve seen Gods of Wrath, Vampyr and the quintessential Passion of Joan pf Arc. Dreyer and Fritz Lang were in a whole ‘nother field of cinematography during these years. Dreyer is the greatest influence for me as an artist for the fluidity and transcendence of his works, the only Dreyer film I couldn’t through was the one where a family was being torn apart by religion with the deranged son and agnostic one, it was too much for Dreyer and in my opinion not his best film. 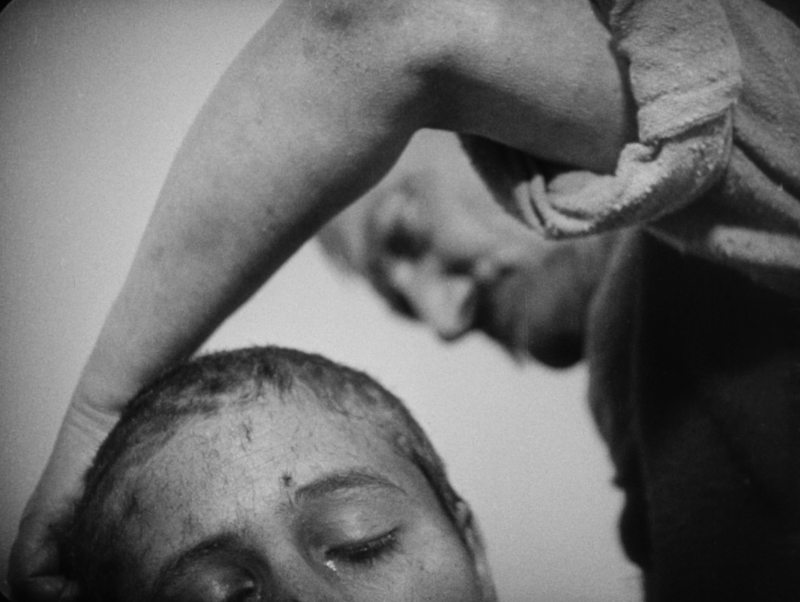 Dreyer was a shower not a teller Joan of Arc will never be touched neither will that performance by Falconetti it’s that distinct.